Drones are nothing the new to police work. They’ve been used for things like gathering data, mapping locations and search operations for a few years now. It’s not just about catching criminals. Drone tech has been useful during emergency situations like earthquakes, floods, and fires. They’ve even been used to help spot sharks that are getting to close to the beaches. 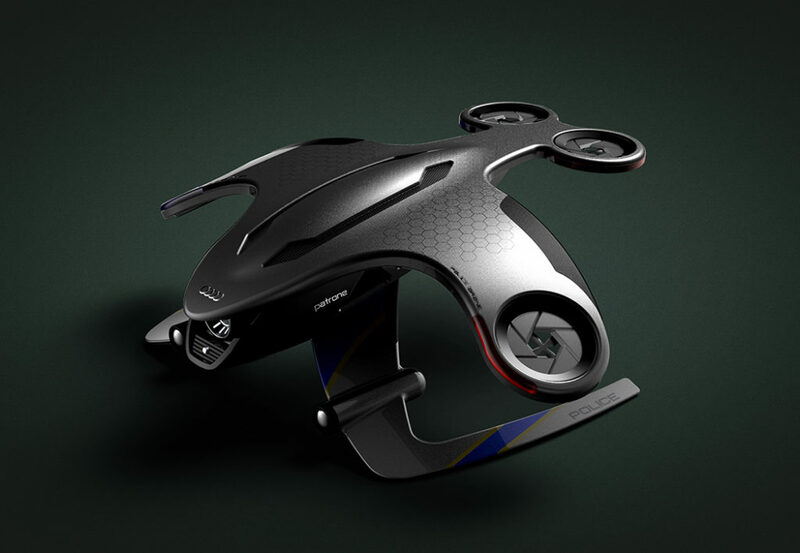 Designer Jin-Jung Young wants to bring police drones to the next level. 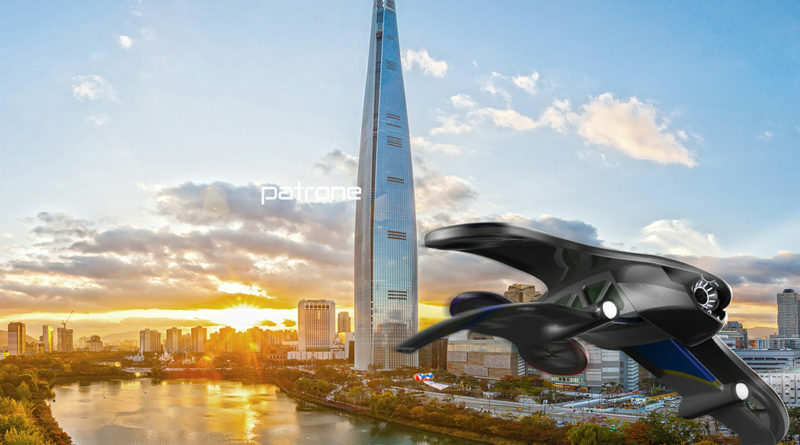 He’s created the Audi Patrone Police Drone to help keep officers safe while patrolling the city. The 4-rotor quadcopter looks straight out of Skynet and seems it would have no problem finding John Connor. Young based his design on the automotive brand(Audi) of the same name. 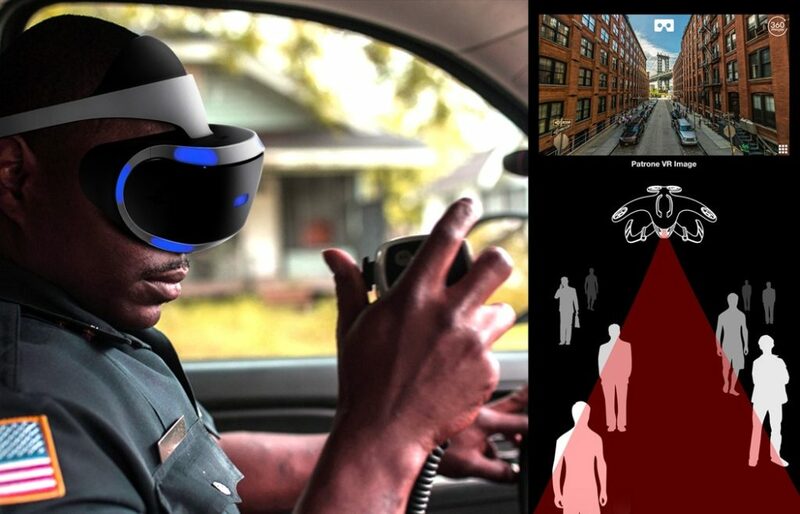 The drone’s main feature is it’s VR system and headset which allows police to control it via safe distance. It’s high-resolution cameras give police a clear, bird’s eye view of the city. The drone also features sensitive audio, powerful lights and a jet propulsion system. Okay, you’re probably thinking the jet system might be a little much, but its purpose is to allow the drone to respond quickly. During an emergency, a few seconds could mean the difference between life or death. Like other drones being used in the public sector, it’s meant to keep officers and citizens safe while being another tool in fighting crime. As of now, the drone is only a prototype but like any surveillance tech, it does raise concerns. While something like this would help fight crime, how much is too much? Are we getting dangerously close to the aforementioned Skynet? As always it’s not so much about the tech itself, but how we as humans decide to use it. Tell us what you think in the comments. Check out our articles on robots acting as security guards and ones that fight fires.